We believe in the King James Version of the Bible. We believe that Jesus was born of a virgin, lived a sinless life, died on the cross as payment for our sins, and rose from the dead on the third day. We believe that the only way a person can go to Heaven when he dies is to first place his faith in the payment that Jesus Christ provided with His shed blood on the cross. First Baptist Church of Hammond is just that, a Baptist church. Once a person is saved by putting his faith in Jesus, we are commanded to be baptized by immersion to show to others what took place when we trusted Christ; we do this in obedience, not to save us but to show that we have been saved. We believe in participating in the Lord’s Supper on a regular basis to remember the payment Jesus made for us and to express our love to Him for that payment. The Lord’s Supper is not kept to take us to Heaven but to thank Jesus for His sacrifice. The first institution God made on earth was the family. Programs in the church are geared to help build strong families. First Baptist Church provides fellowship, friendship, and support services through our social activities. We strive to be protective of our children. Background checks of everyone working with a child are required. We have a professional security team and a licensed medical team on site. We believe that the church should be the moral conscience of a community. Since God created civil governments, we work hard to cooperate with and work together with our elected officials and civil servants. 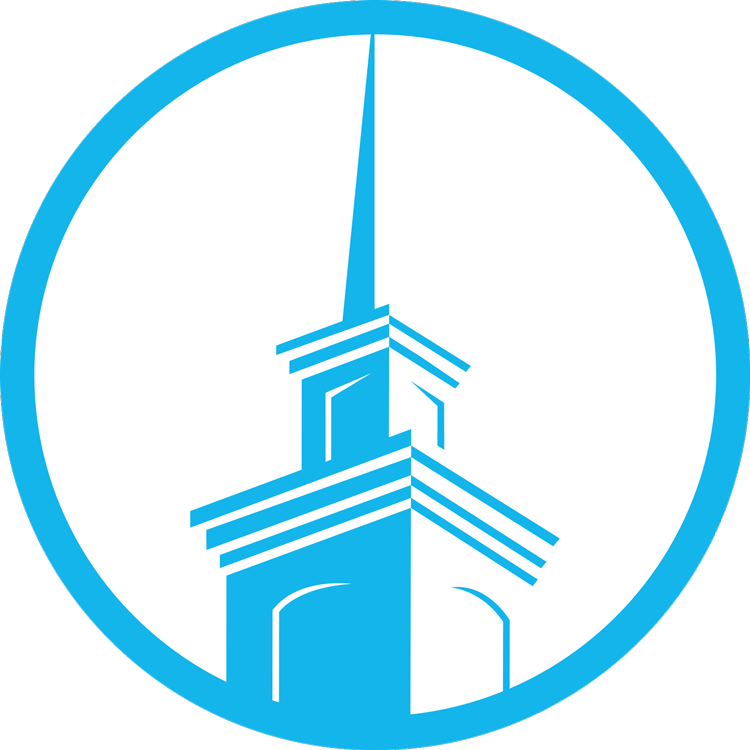 People who are saved and baptized at First Baptist Church are voted in as members unless they request not to be. A person may join from another Baptist church by transfer. Persons wishing to join from a church other than a Baptist church must give testimony of their salvation and their immersion baptism and thereby join by Christian experience. We believe that Christians should talk, behave, live, and dress like a citizen of Heaven. The basis for these standards is found in the Bible. We make no apology for our conservative beliefs in many areas, including music, social issues, dress, and behavior. We believe that a church should be filled, not with spectators, but participants. We believe a church should be described as a spiritual hospital where people come for spiritual healing, not a spiritual museum where the relics of “Pharisee-ism” are displayed. We have a first-class way of doing things. We are careful stewards of God’s money. We give an accurate accounting once a month of every check that is written: to whom, the amount, and the purpose of the check. We strive to be honest and respectable.